At Find-a-Physio we pride ourselves on our strong clinical governance system; in line with the Healthcare commission, Chartered Society of Physiotherapists and the Health and Care Professions Council guidelines, to ensure we remain at the forefront of Clinical practice and excellence. Clinical Governance is the ‘backbone’ to our every day practice. The governance team comprising of the quality panel and clinical advisory board ensure that all services are firmly based on relevant research and recognised best practice. This is achieved by continuously reviewing the TEPEES aspects: Timely, Effective, Person-centred, Efficient, Equitable and Safe. Our approach to patient focus revolves around asking the question: ‘What will help our users achieve the outcome they need in the safest and most effective way?’. 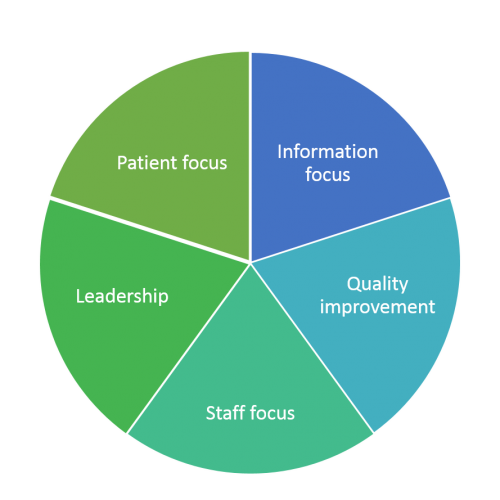 To achieve this four focal areas; Service design, Process design, Feedback/Feedforward and Patient activation are constantly monitored to ensure we truly deliver patient centred care. Find-a-Physio believes that the workplace can not only improve the health and wellbeing of our staff but the health and wellbeing of our patients. Our approach revolves around our belief that when staff are positive about their working environment it will lead to an improved patient experience and outcome. A positive working environment leads to positive care delivered to our patients. Technology is playing a key role in shaping healthcare and we firmly believe Find-a-Physio is at the epicentre of this change. Administration developments i.e how medical information is stored to clinical changes i.e how a service is delivered, affect patient care. We believe that our improvement in the way healthcare is delivered and managed will improve both patient outcomes and the patient experience. Find-a-Physio firmly believes that leaders are critical in shaping an organisation. We have established ways of working with our staff to develop sound clinical pathways and peer mentoring to ensure our clinicians are guided and supported in working consistently to achieve the highest possible level of outcomes. We constantly ensure that our leaders support the high quality, safe and compassionate healthcare our patients deserve. 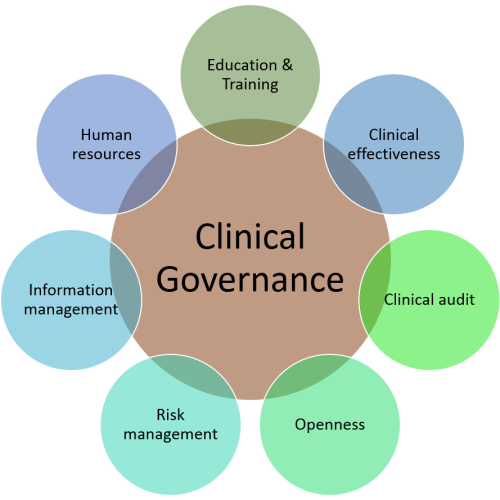 Put simply, clinical governance is an umbrella term that ensures quality assurance processes to maintain and improve standards of care for patients, with full accountability of the service delivery. Find-a-Physio fully embraces its duty to the patients we serve for maintaining the quality and safety of care. As an organisation we fully commit and evidence the systems and processes we have put in place to ensure continuous improvement of our services and our excellent clinical standards are upheld.